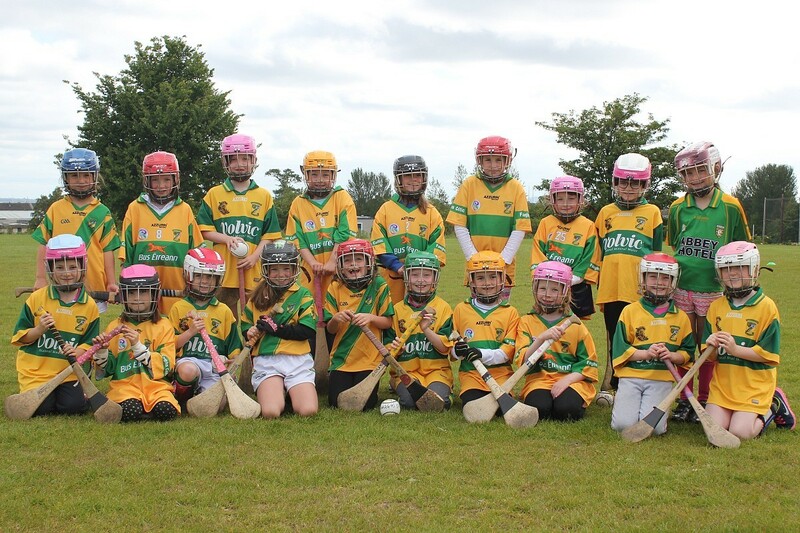 U8 camogie’s first home blitz at the M50 Stadium back in March had to be curtailed due to a bad dose of M50 weather – arctic temperatures, gale force winds and driving hail/rain. Their second home blitz today, with Bray Emmets was a sunnier, warmer affair with lots of smiley happy faces. Happy out.